Partners - Мотомир Вячеслава Шеянова | This work is licensed under a Creative Commons Attribution-NonCommercial-NoDerivatives 4.0 International License. The restorer of old motorcycles, the creator of replicas of motorcycles from films, the owner of his own “Sidecar Museum”.  Restorer, researcher and motorcycle collector, one of the largest specialists in Soviet motorcycles.